We are not big fans of visiting Las Vegas. But we have stayed there many times and passed through on several more trips. But we find the architecture and bold colors fascinating. Thus we present the Las Vegas Photo Collection. 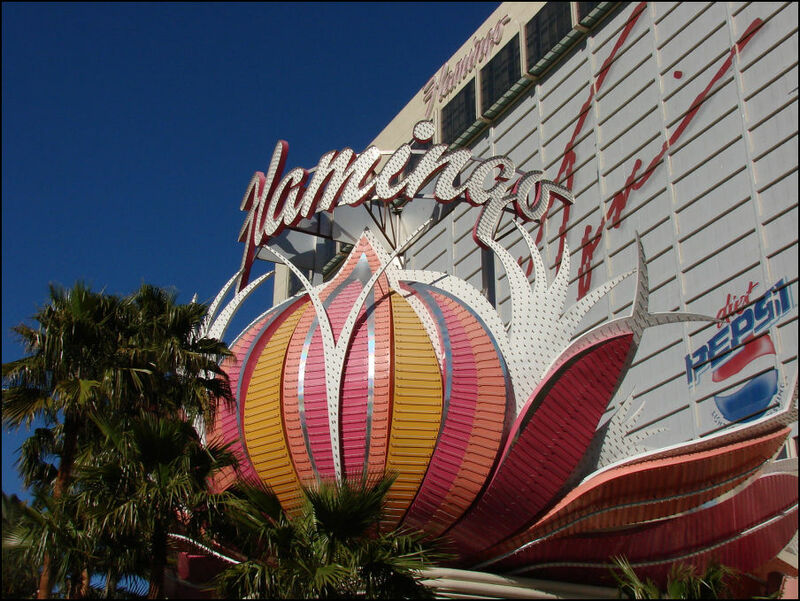 The Flamingo, the first luxury hotel in Vegas. Not this one but the original which is no longer with us. This is case for almost every original hotel on the Strip. 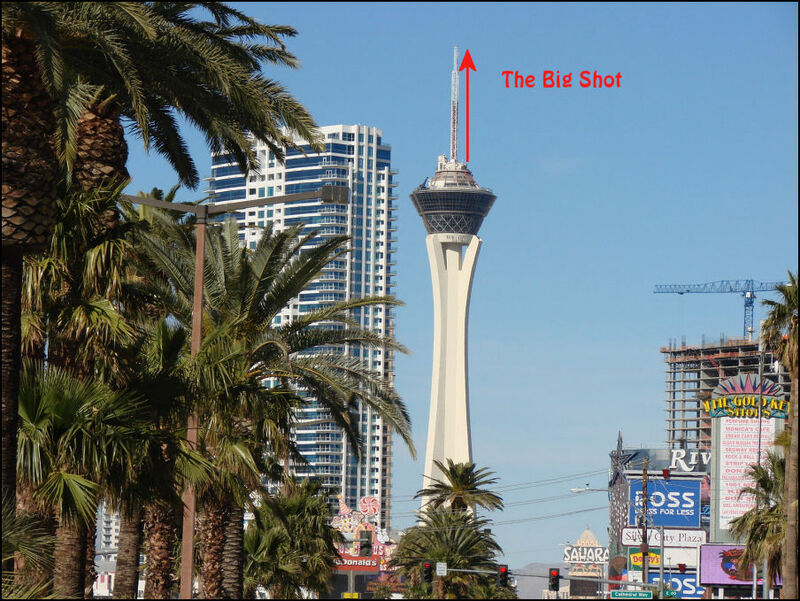 The Stratosphere is the tallest free standing observation tower in the U.S.